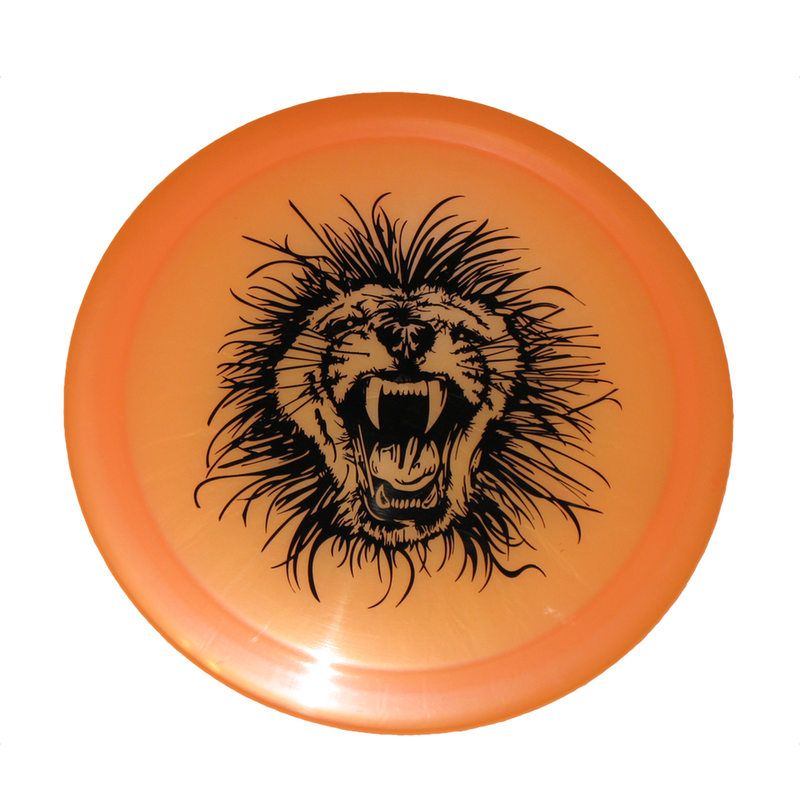 The Predator™ is Discraft’s most predictable, overstable driver. 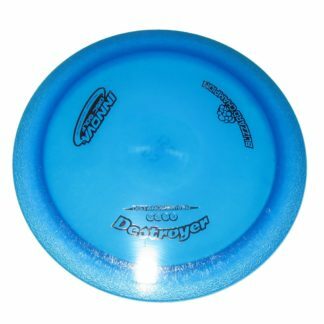 The Predator™ is our most predictable overstable driver. 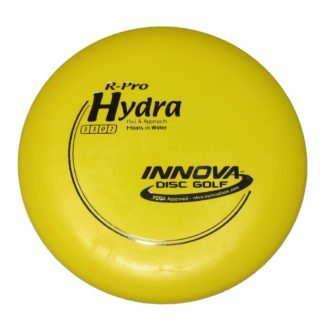 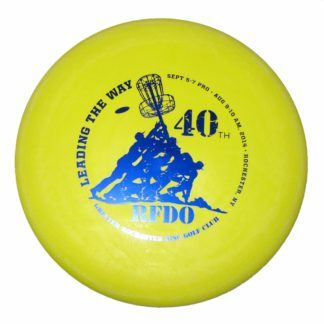 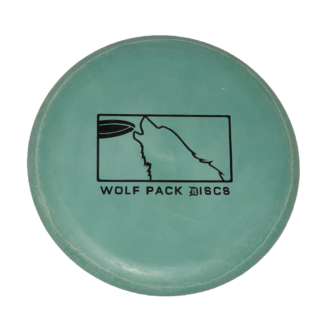 It holds a line in the wind, or turns a hyzer corner at medium speed. Very fast and consistent. Check a top pro’s bag, and chances are good you’ll find a Preditor!